LS-APC - AGATE CODE TECHNOLOGY CORP.
Hardened on contacted surface . 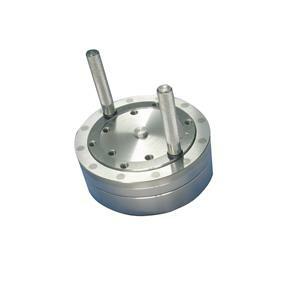 ◆ Place polish plate into stand, then holding ferrule directly. 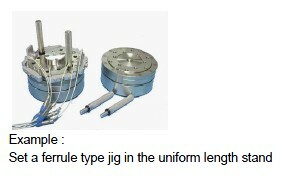 ◆ It is rotatory and convenient for clamp holding. 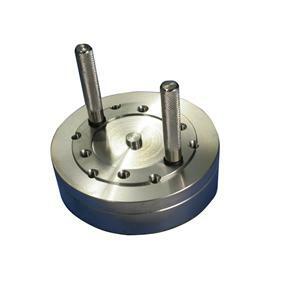 ◆ The length tooling will maintain fixed ferrule length, secure polish quality. ◆ APC tooling hardened on surface . LS-PC Used with PC312 , PC324 jig . LS-MULC Used with MULC312 , MULC324 , AMULC312 jig . LS-MTRJ Used with PC312 , PC324 jig . Used with PC312 , PC324 , APC306 , APC312 , E2K306 , E2K312 jig .